Welding machines pack a punch when it comes to usage of power, and any power supply needs to come from a good and reliable source. 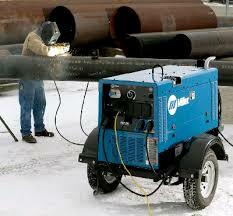 It is essential to invest in the best welder generator for your welding power supply. This source should provide economy and efficiency in addition to producing quality clean welds every time it is used. T o select a sound generator, you should evaluate the power requirements. A machine with higher watts allows one to power multiple items at once without interruptions, compared to a lower watt generator. 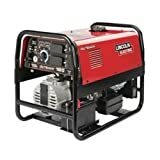 Depending on the skill level of the operator and the intended use of the generator, one can opt for either a gasoline powered generator or diesel powered generator. The diesel models allow simultaneous operation of both the AC and DC operations. The gasoline generator is convenient for small welding projects and repairs. 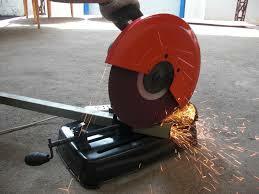 The quality of the generator is very crucial in making a purchase decision. 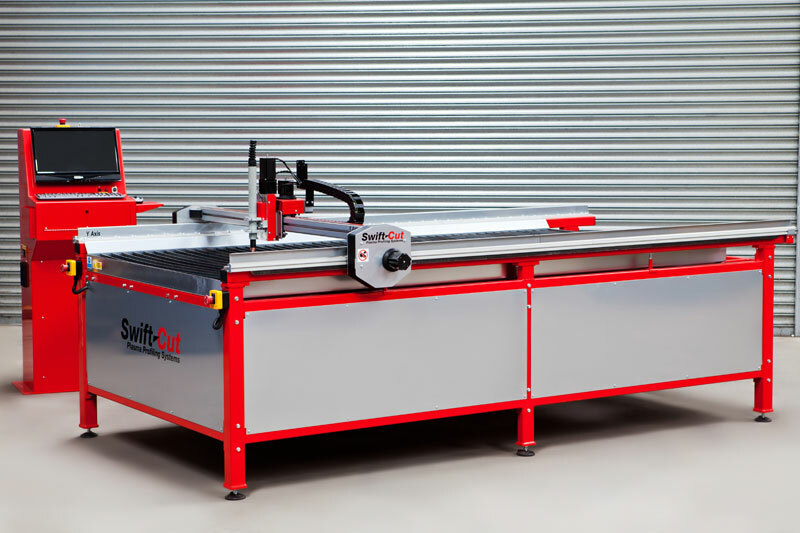 Settle for a durable machine that is safe to use in the home and industrial applications. This review details three excellent generators, to help you choose the best generator for your expectations. The Hobart Champion Elite is a multipurpose machine that simultaneously handles welding and provides power for tools. It is smooth and ready for use. This machine is an 11000 watt AC generator with a great run time and a 12 gallon fuel tank that feeds a 23hp Kohler engine. The engine is light and runs quietly making it suitable for home use. This generator is fitted with a digital hour meter and a sight gauge for the fuel level. This ensures that the operator can monitor the fuel levels, avoiding any inconveniences that may arise as a result of a power outage. The DuroStar DS4000WGE gas powered generator has a 16 horsepower, 480cc engine that produces 3,500 watts power. It includes a standard recoil start as well as an easy electric start. This attribute makes it very simple and safe to operate. This generator is ideal for use on farms and ranches, in maintenance and construction, and even for emergency power outages at home. The generator is also used for stick welding with easy and fast arc starts. It has an 8-hour run time at half load and is fitted with a 7 gallon fuel tank with a readable gauge. The four point isolated mounts that are made from a heavy duty steel frame ensure a smooth and quiet operation. In addition, it is fitted with a super quiet muffler that reduces the engine noise, and automatic low oil shut off to protect the motor. This generator is very portable because it is fitted with a wheel kit that is suitable for use on all terrains and will never deflate. The manufacturer offers a one year warranty on the machine and therefore even the novice operators can use this generator. This generator is of high quality and is durable. It provides economy and value for money and, therefore, should top your selection. If you are looking for a perfect generator that will fit your outdoor welding activities look no further, the Lincoln outback is best for you. This generator is an excellent choice for service trucks, fence contractors, maintenance crews, farmers, and ranchers. You can also use it for stick welding jobs. The low lift grab bars on both ends make it very easy to lift and consequently very portable. 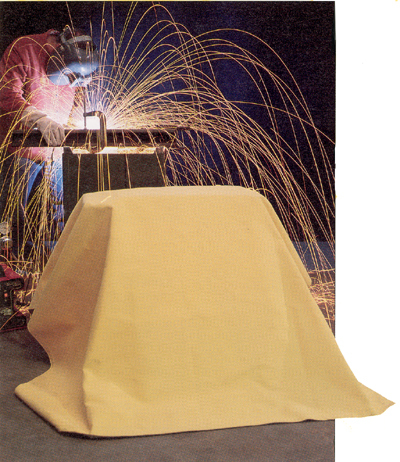 The Kohler engine provides sufficient and continuous power for all welding requirements. The generator is easy to start and operate because all the engine controls are fitted on the front control panel. It also has a large fuel fill for easier refueling. It is fitted with three circuit breakers that make it very safe to operate. This welder generator is flexible for use in your outdoor jobs and is portable, making it an excellent choice.